George Ayoub Carpet and Rug Care has been treating carpets and rugs since 1987, this local business keeps expanding in different areas throughout Washington DC and Northern Virginia including Sterling, Arlington and Reston,VA with no plans to slow down. No matter how big the load of work is, George Ayoub Carpet and Rug Care’s professional team of technicians is always happy to serve more customers with the highest quality carpet cleaning. 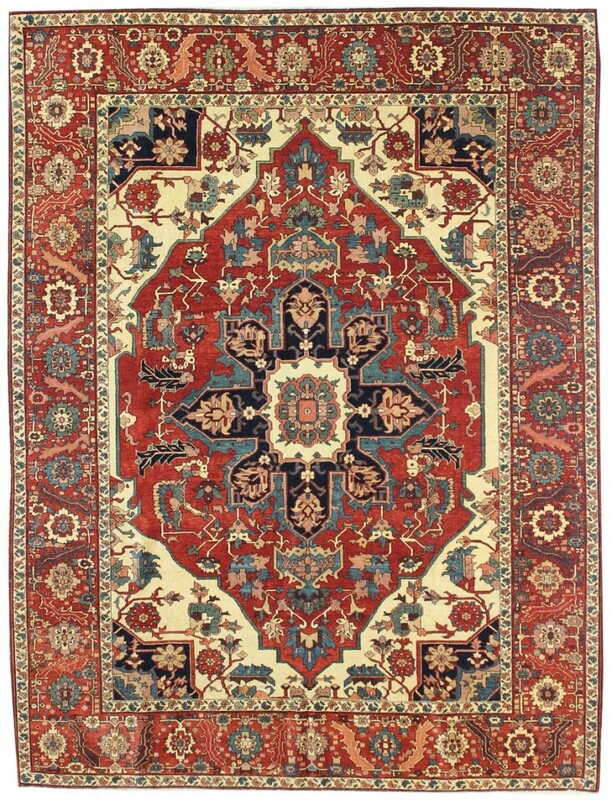 The oriental rug that we spend big money on needs special care to maximize the life and stability and to keep the decorative piece looking great. When buying your oriental rug, you need to pay attention to the fiber types and origins of the rug and keep that information in a place that you can remember when it is time for the rug care you can easily find it, your George Ayoub Carpet and Rug care technician ask for it. 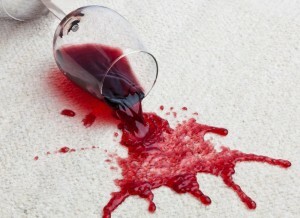 This information may be very helpful as our oriental rug cleaning specialist in Reston, VA offers a specialized cleaning plan to ensure longevity. 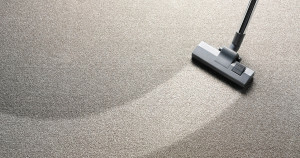 Read More Carpet cleaning can clear out dust mite infestations.